When summer comes all of us want to get somewhere away from our routine. We just want to enjoy the sun and explore as much of the world as possible. And there are some summer destinations perfect for that purpose. Everyone around you is making their plans. The whole atmosphere is buzzing with excitement about certain places that your family and friends had chosen to go to. If you want to be a part of this wonderful summer craze, then you better read on carefully. The world is full of magnificent places waiting for you to discover. There are beaches with white sands and clear waters, exotic islands far away from everything you know as well as old cities rich with history and cold mountains. The possibilities are endless. You just have to sort them and decide what you feel like doing this summer. From swimming, snorkeling, sunbathing to sightseeing and hiking, you can do everything you dream of. That’s exactly why some summer destinations are just better than the others. Maybe you’re a quiet type and want to escape the crowds or you can’t wait to party all night at a beach club somewhere. Don’t worry! There’s something for everyone. You’ll be amazed at how diverse all the places are and what they can offer. And not all of them will empty your pockets. In most cases, there are ways to travel to each of the places on a budget and have the best time of your life. I know you’re excited to find out which top summer destinations I’m talking about. So, let’s go! Enjoy this amazing list of the attractive summer destinations you can visit this summer and make everlasting memories. 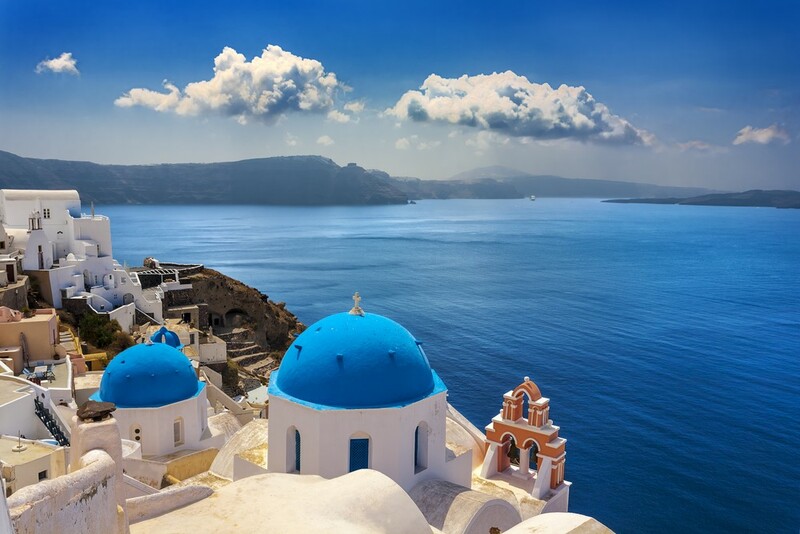 Santorini – This Greek gem on the Aegean Sea is, in fact, a group of five islands. They’re a part of an active volcano, which makes them even more special. You’ll get the chance to have the perfect romantic getaway with your loved one. Also, you can visit the amazing volcanic beaches that have either volcanic pebbles or red, black and white sands. You can enjoy the unique landscapes, too. If that isn’t enough, Santorini has a lot of old towns you can throw an eye on and try the delicious cuisine. Yummy! Botswana – Not only progressive and popular, but this place is wild. That makes it a part of the top summer destinations. It offers a completely different experience for you, allowing you to see all its wilderness. 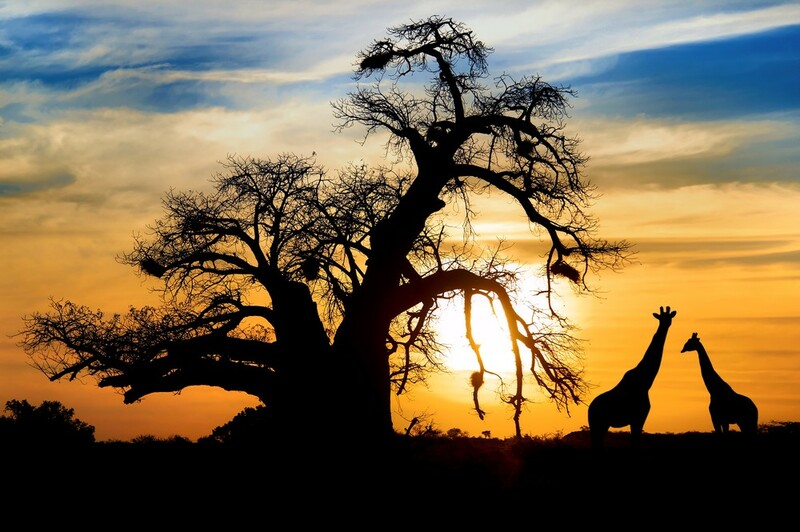 Take a safari tour and embark on an unforgettable journey through the jungles and desserts. You’ll see all types of animals and plants and meet new people along the way. Who said that you can’t have fun away from the sea? 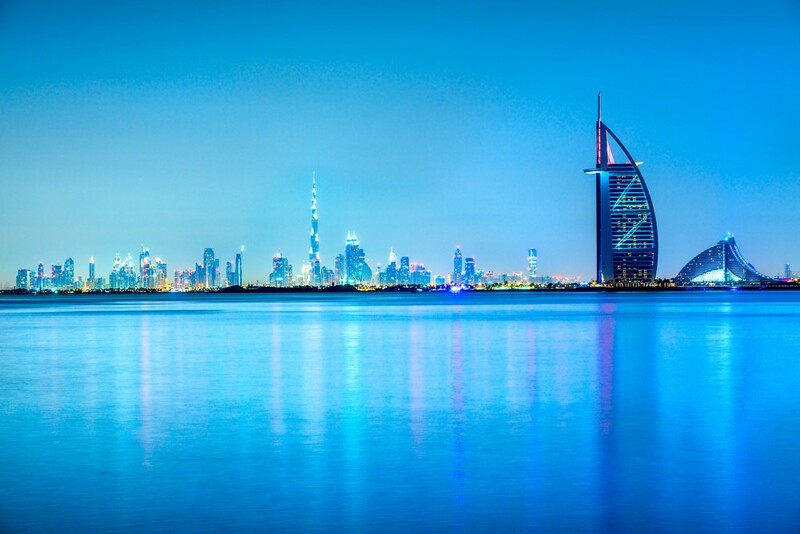 Dubai – Prepare to step into the luxury in the most populous city in the United Arab Emirates. Honestly, your budget will be drained here so evade it if you plan to save on your trip. Shopping for luxurious goods, walking among the tall, modern architecture and enjoying the lively nightlife are only some of the things that’ll make your summer holiday here unforgettable. 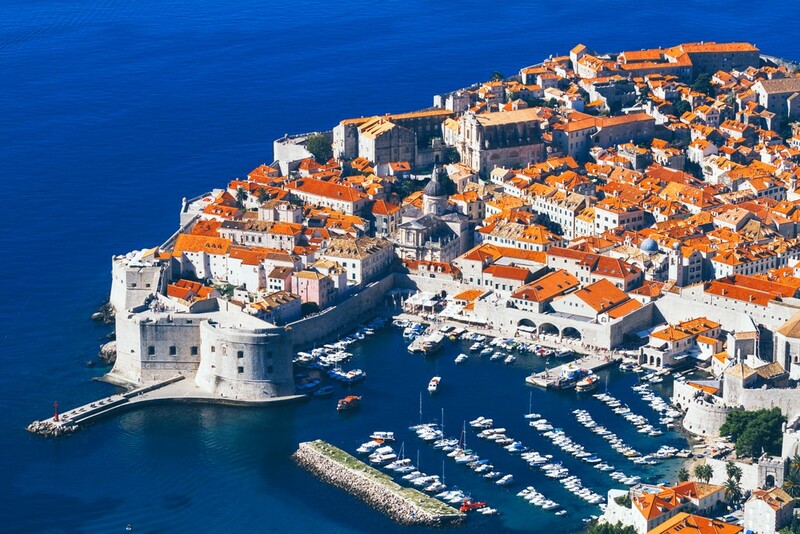 Dubrovnik – Located in southern Croatia, this city is another addition to the ‘top summer destinations’ list. That’s mainly because it merges the ancient and modern times. Thanks to the Old Town, which is protected by UNESCO, it attracts a lot of tourists from around the world. The stone buildings represent the history and the waters of the Adriatic Sea promise endless fun under the sun. Whichever you choose, you’ll have a blast. 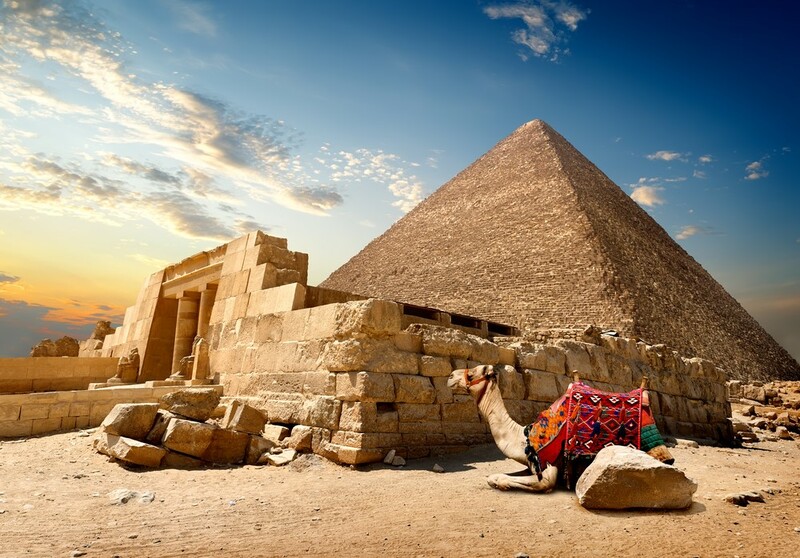 Cairo – The summer is not the same without visiting the pyramids and riding a camel. You can do exactly that in the capital city of Egypt – Cairo. With all the crowds filling the streets, this city is a real treasure. Not to mention that among the most exciting things to do and places to visit are the pyramids of Giza, the Egyptian museum, Al-Azhar Park and the famous market Khan Al-Khalili. 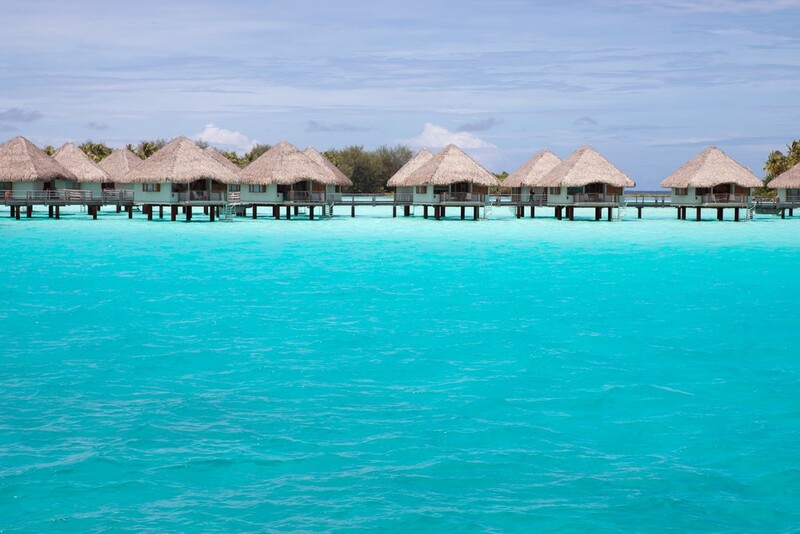 Bora Bora – You must have seen the breathtaking blue lagoons and cottages floating above the water in a magazine or on the Internet. That is Bora Bora. One of the most desired summer destinations. Whether you’re going on a honeymoon, romantic holiday or simply to enjoy the sandy beaches and islets, Bora Bora has activities and attractions for everyone. Although it looks like it’s the most expensive, you can travel there on a budget and still have the best time. 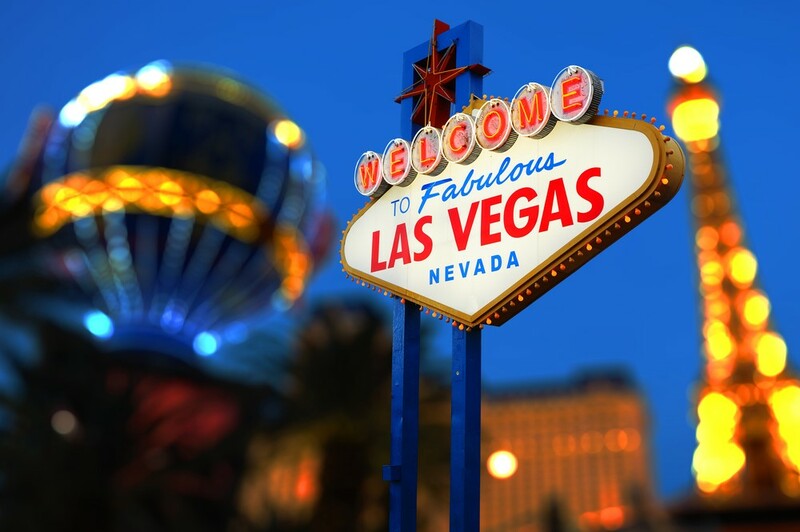 Las Vegas – Everyone associates Las Vegas with gambling and wild nightlife. However, this place is, actually, among the summer destinations for more reasons than those. One of the must-see things is the Fountains at the Belagio and the numerous high-rollers. Surrounded by desert, this city is very warm so you’ll feel the summer heat while exploring it. The Bahamas – If you want to enjoy a nice, peaceful sunny day on the beach, then this archipelago that consists of 700 islands is just for you. Enjoy the countless activities in the water such as scuba diving and snorkeling in the reefs. 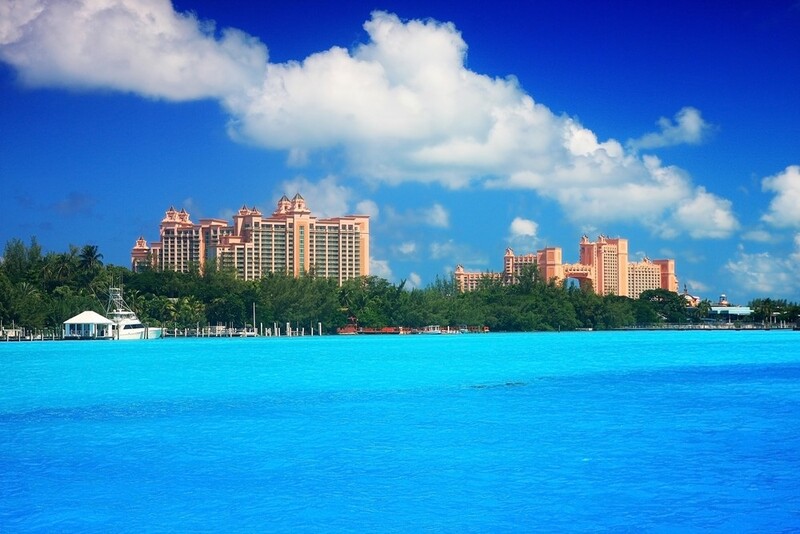 You can visit New Providence and Paradise Island with its famous Atlantis resort to maximize the fun. And to relax, go to the well-known pink-sand beaches. The Bahamas simply have it all. 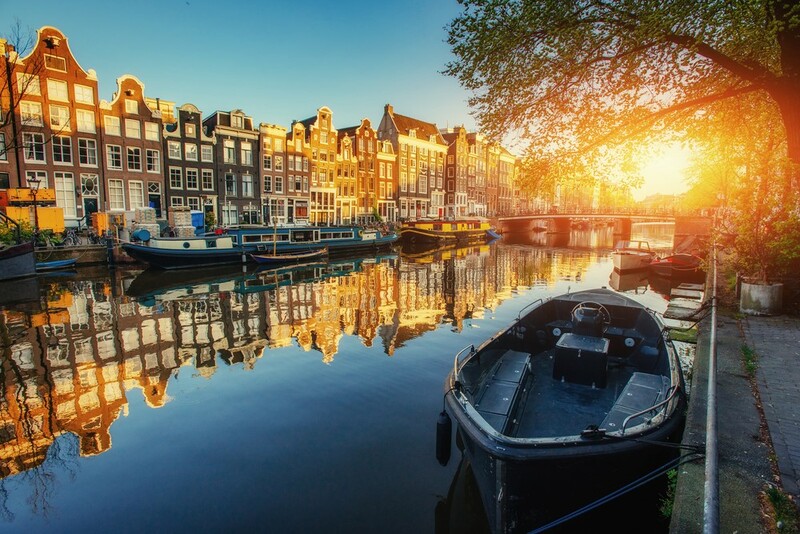 Amsterdam – You might wonder why Amsterdam got its place among the top summer destinations. The capital of the Netherlands lives for the summer. These are the months when there are festivals all around. You can get to know the city through a marvelous network of bridges as well as boats. To top it all, the Open Garden Days give you the chance to witness the beauty of the gardens behind the famous houses of the canal. It’s everything you can expect from one of the most wonderful corners of the Old Continent. 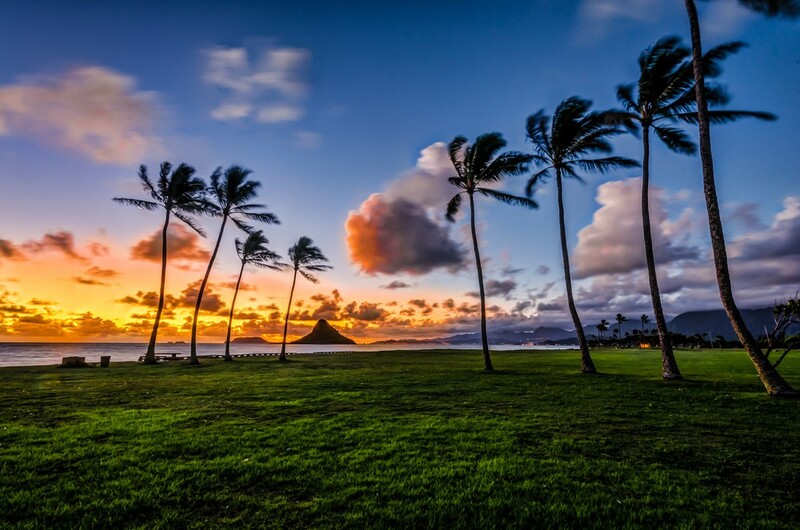 Hawaii – There’s a reason why Hawaii is the synonym for summer. As a group of six major islands in the Pacific Ocean, it offers a unique holiday on the black and red sandy beaches. Enjoy the amazing sea cliffs, dive with the diverse sea life and explore the volcanic landscapes. But that’s not all. To make your summer even more special, you’ll get to know the Polynesian culture. 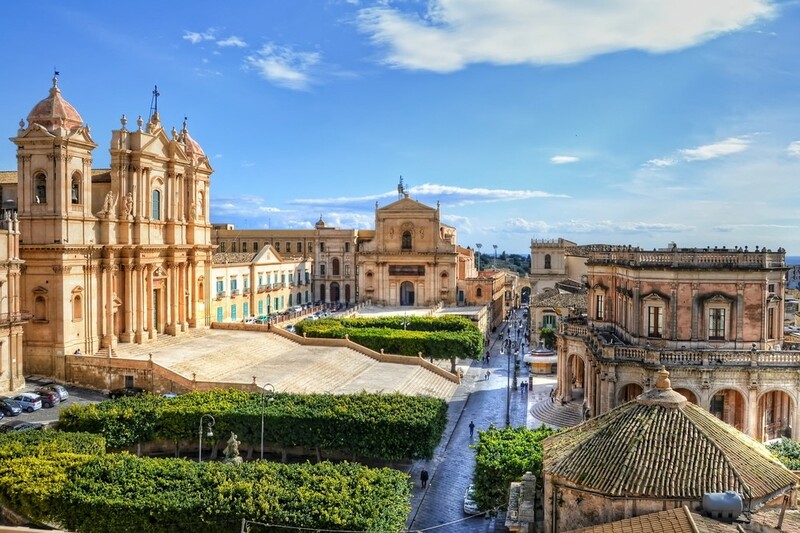 Sicily – Step into the kingdom of wine and breath-taking architecture. 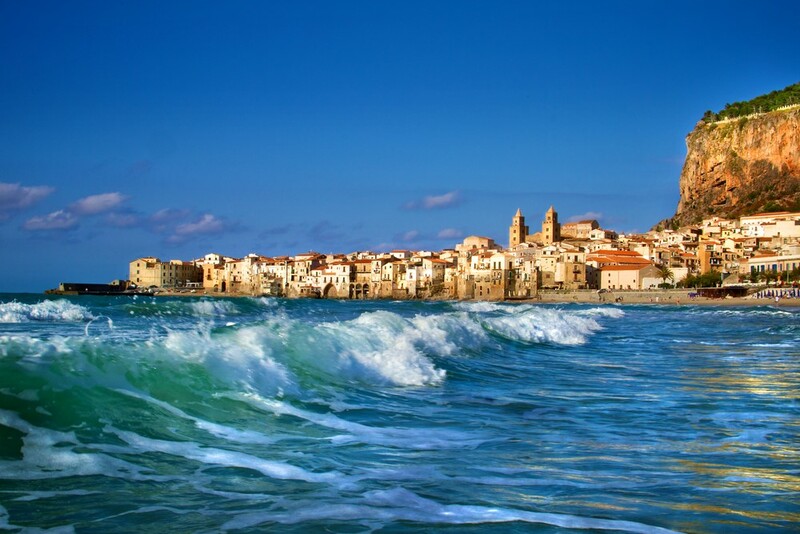 As the largest island in the Mediterranean, Sicily offers a wide cultural inheritance. It offers diverse cuisine, old buildings and ancient ruins dating back to the Byzantine era. The capital city Palermo with its colorful street life and Europe’s highest active volcano Mt. Etna are only some of the most famous places you can visit during this exciting sight-seeing holiday. 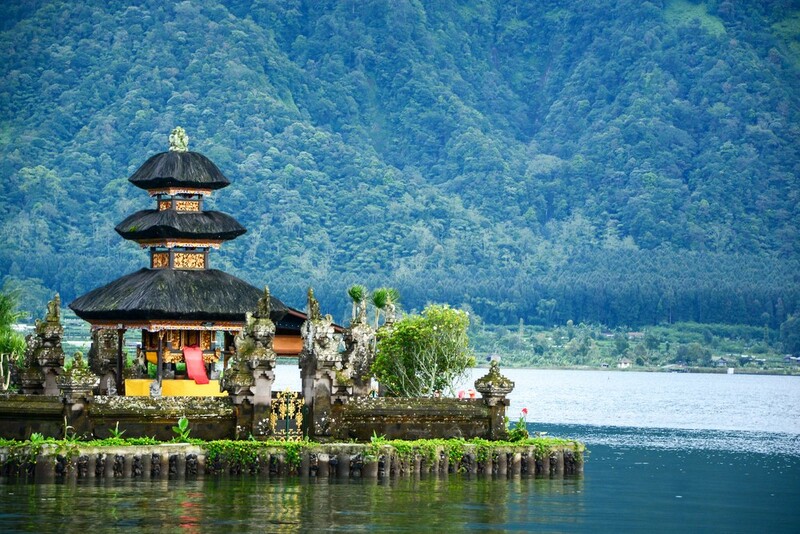 Bali – This is one of the most relaxing summer destinations. The multiple religious sites like the Uluwatu Temple and the yoga and meditation retreats only add up to the island’s reputation. If you’re not relaxing in one of these places, then you can spend the day on the beach and enjoy the wonderful coral reefs. The beachside city Kuta has amazing bars to satisfy your need for an exciting, yet calm holiday. And you can travel there on a budget. Miami – Here we come to the exotic summer destinations. And on the top is, of course, Miami in Florida. Cool yourself in the waters of the Atlantic Ocean in the Biscayne Bay or in an infinity pool and worry about nothing. You can also lie on South Beach all day long and gather some strength for the wild nights. Miami’s nightlife is nothing short of epic, so you’ll surely have the best time ever. Iceland – Understandably, you’ll want to get away as far from the summer heat as possible. And there’s no one better for this purpose than Iceland. Step into the Viking culture and learn everything about this magnificent island’s history. Aside from that, you’ll have the chance to see the unbelievable black-sand beaches, the glaciers, waterfalls, hot springs and all other volcanic landscape. 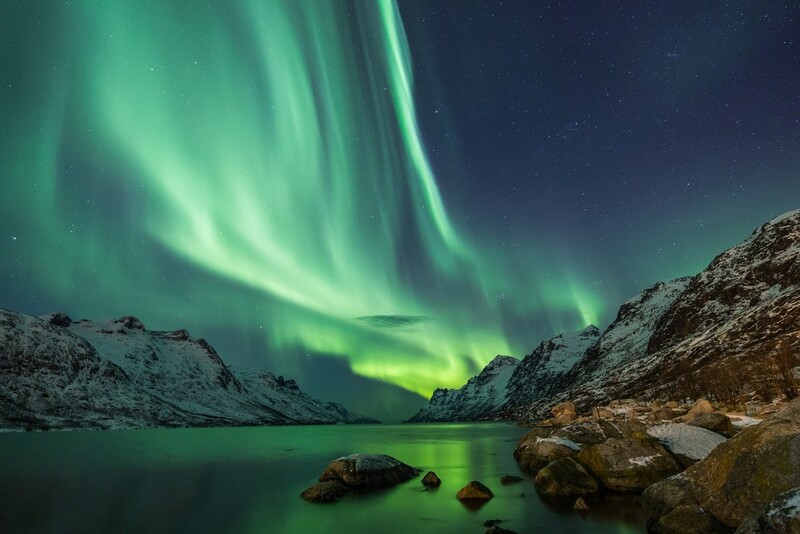 Just don’t forget to check out the forecast and observe the magical experience with the northern lights – Aurora Borealis. 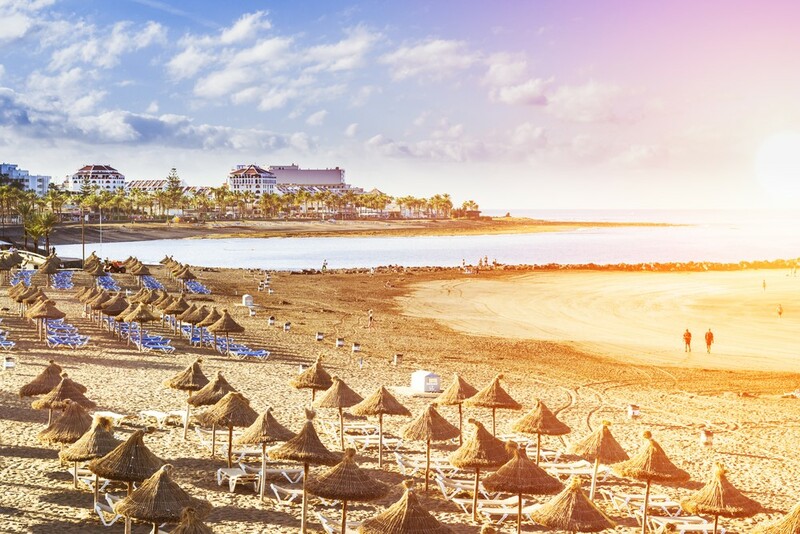 Tenerife – Although the largest Canary island is mainly known for the beach holidays, it has more to offer than that. With its walking festivals and hotels in the rural areas, it proves that you can have a unique holiday without spending your whole days on the beach. But don’t miss out on the chance to swim in the clear waters, too. What is more, you have the capital city Santa Cruz with its Auditorio opera house and historic buildings to maximize the fun. New Zealand – This country in the South Pacific is among the summer destinations that allow you to forget about everything. Enter a totally different culture and explore the wonderful high mountains, amazing landscapes, and never-before-seen animal life. Let’s not forget the marvellous beaches and crystal clear waters, too. 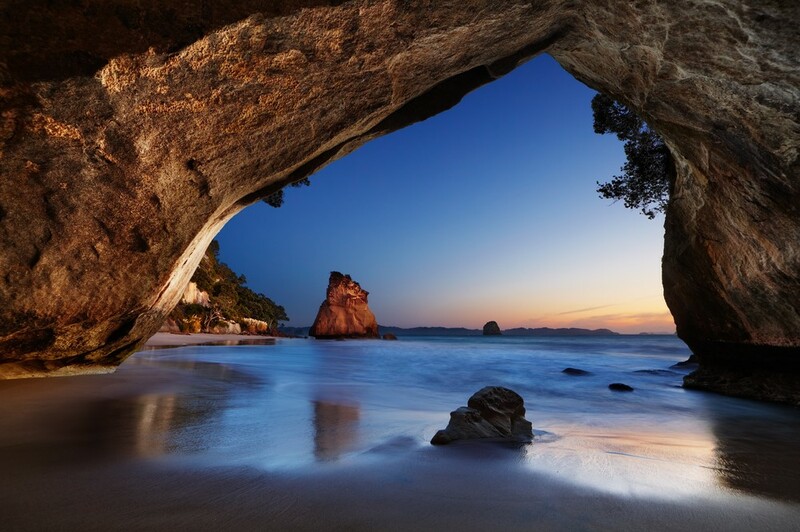 In one word, New Zealand is more interesting to visit than you might have thought. Rio de Janeiro – They say that once you’ve been to the Copacabana and Ipanema beaches, you’ll see the world differently. That’s completely true. And these two are not the only gems of Rio de Janeiro. 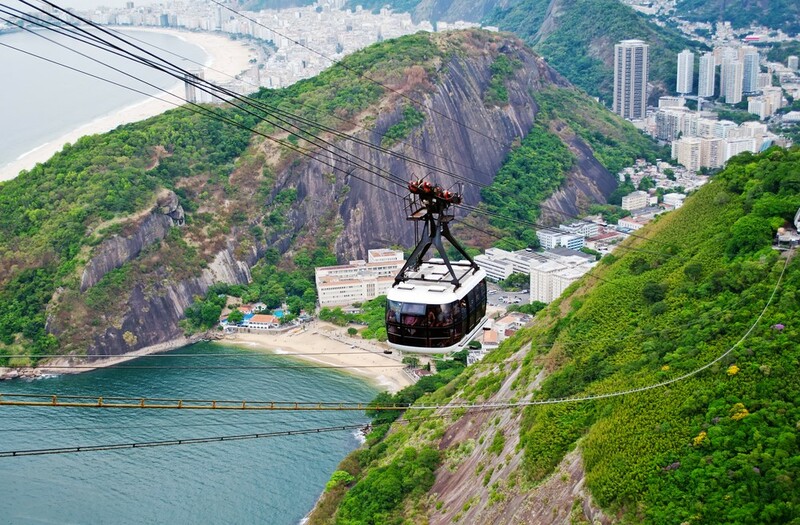 The Christ the Redeemer statue is another wonder that you can get to with cable cars. Totally unforgettable, right? And the city hosts the epic Carnival festival adding a festive touch to your summer.